France is a country where nothing is impossible that’s why the blues of the voice of Pierre Sybille will be hosted in a castel :-). Culture can be everywhere if some people want to develop and share their art. Be ready from 16th of January to live the experience of “Jazz au Château” ! When jazz and blues make it good ! 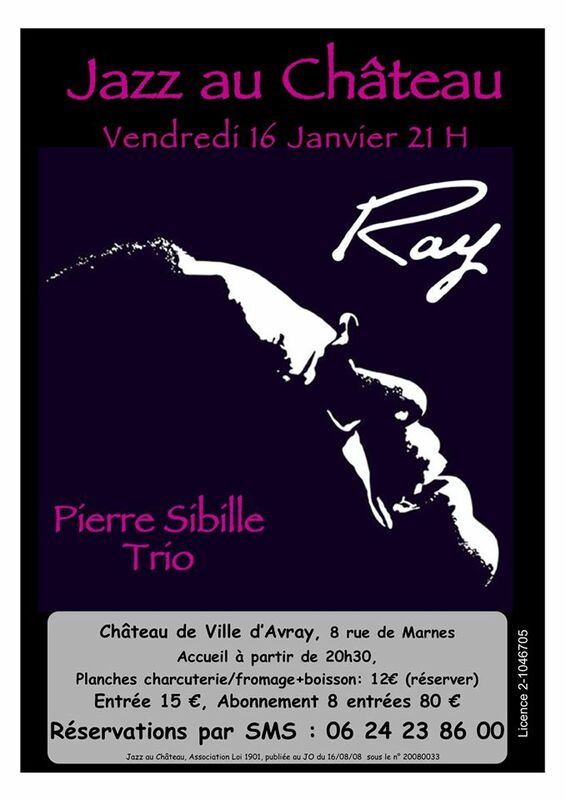 Pierre, one of our jazz friends begins 2013 very well ! Not for his own account but to help children in Senegal (Africa). We know the links between Pierre and Africa, his ability to play jazz and blues, and now, it’s time to open the world for another challenge ! Light In Senegal is a Blues’ Up charity song to increase awareness of street children across the world. Proceeds from the sale of this song will go to Empire of Infants ( http://www.empiredesenfants.com ) and to fund music projects in Senegal. Pierre Sibille and his Blues’up project are on the road. Great event next Monday in South of France ! 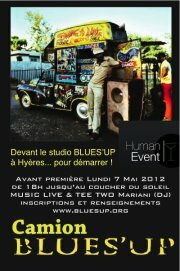 Pierre Sibille et son collectif blues’up sont en tournée. Grand évènement à Hyères dans le sud de la France !